We do it all from the start to finish! 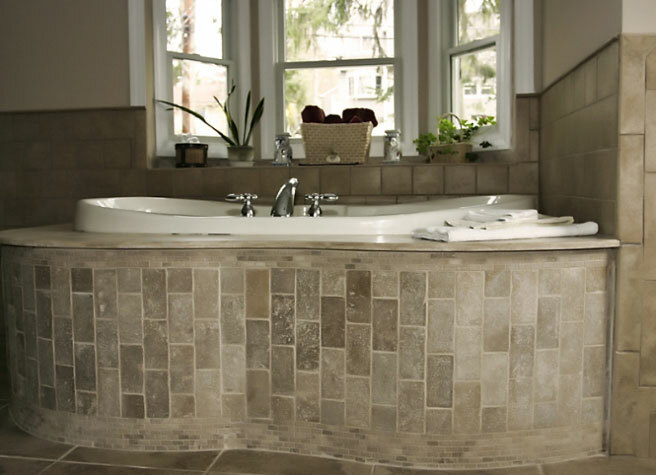 Select tile floor designs and ideas for your backsplash, countertop or floor remodel. Look for subway, mosaic and matchstick designs, as well as unique stone. Let’s face it…a lot of time is spent in the kitchen. 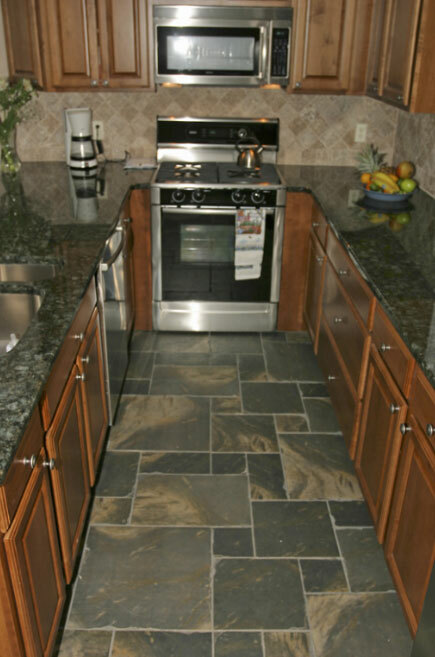 Why not spend that time on a creating the kitchen tile look you have always dreamt about? 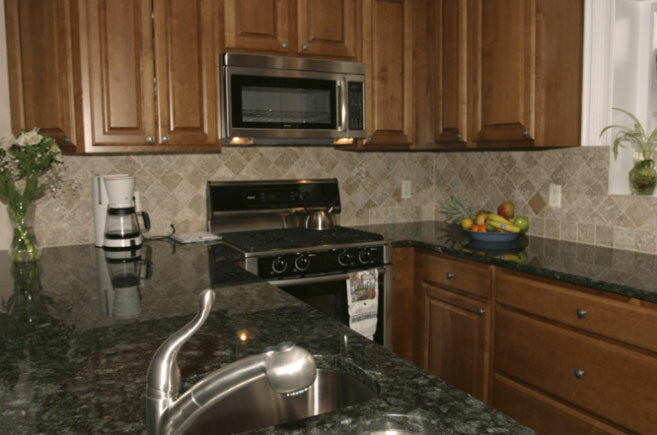 One of a kind custom backsplash or mosaic patterns compliment any kitchen. If you spend as much time in the bathroom as Solid Surface Tech, you would probably be well off to go see a doctor. All kidding aside, we can transform any dull, lifeless bathroom into a truly exquisite hideaway. 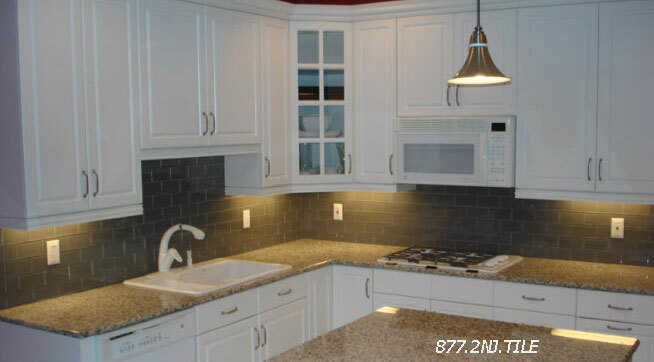 Solid Surface Tech is a first-rate marble; granite and tile installation Company that can help you add character, elegance and charm to any room in your house or business. 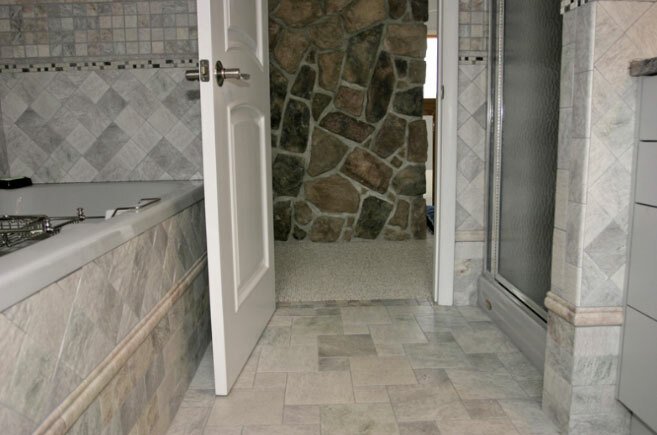 We specialize in porcelain, ceramic and glass tile installation. 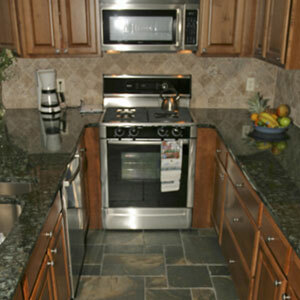 We also have years of experience working with natural stone like granite, travertine, quartz and marble. We can make over your kitchen with a unique back splash, transform dull floors into tile works of art, install mosaic tile designs fit for royalty in foyers, kitchens or bathrooms. Doesn't matter which room that we tile, Solid Surface Tech will make your ideas come to life. We Do Electric And Plumbing Services. Contact Solid Surface Tech today! Solid Surface Tech has perfected the art of installing tile anywhere in your home or business and guarantees all work we complete will exceed your expectations. 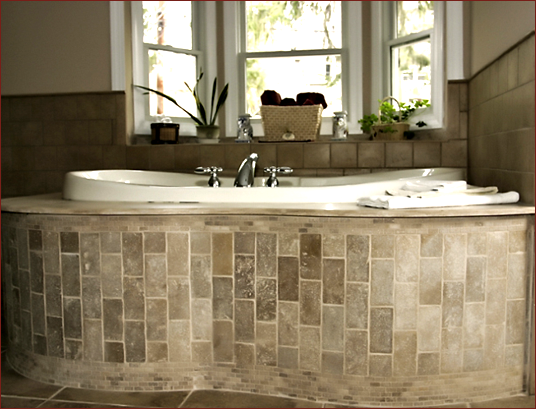 We install porcelain, ceramic, glass, metal and all natural stone tiles. No job is too large for us to handle! Contact us today! No job is too large for us to handle! Solid Surface Tech has perfected the art of installing tile anywhere in your home or business and guarantees all work we complete will exceed your expectations. 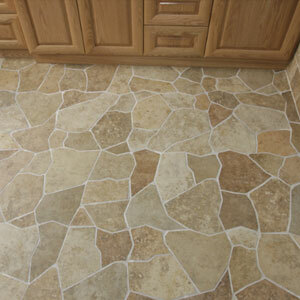 We install porcelain, ceramic, glass, metal and all natural stone tiles. 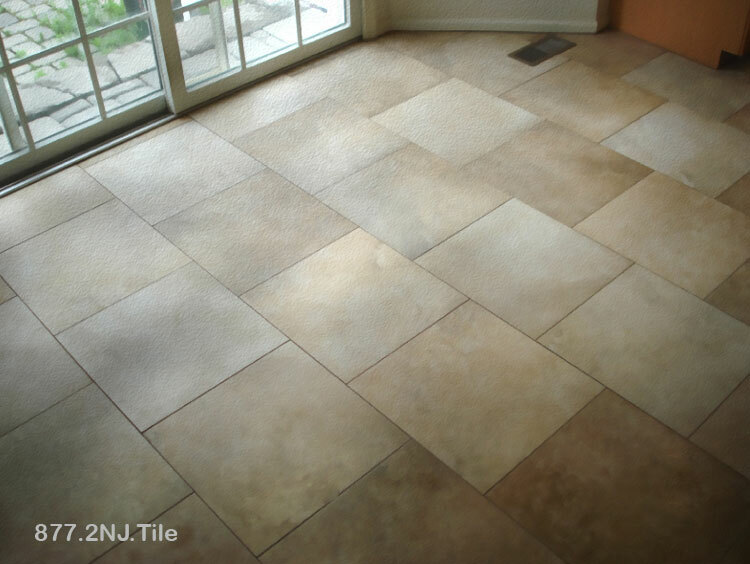 Our careful attention to details, how we only use the highest quality materials and our incomparable craftsmanship has made us a much sought after tile installation Company throughout California. We are extremely confident you will find our prices very competitive. Here you can find awesome examples of our works. Solid Surface Tech gets the job done fast and never takes on more than 1 project at a time. 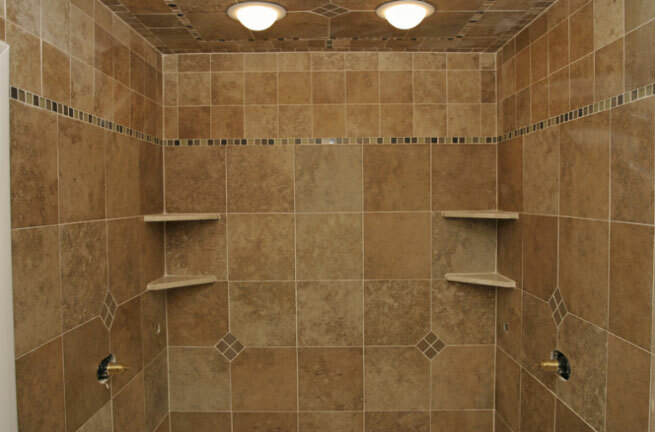 This means you will be able to use the area we tile much sooner than if you chose a handyman that takes on every project offered to him. 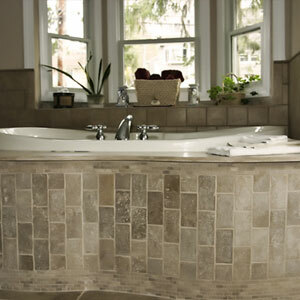 We concentrate exclusively on tile that has helped us perfect our craftsmanship. No tail light warranty like many other contractors out there. We are a fully licensed and insured California home improvement contractor. 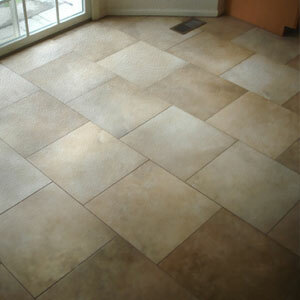 Here you can find awesome tile installers for your project. 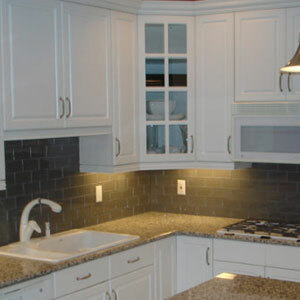 Solid Surface Tech is a fully licensed and insured CA home improvement contractor. CA LIC # 976433. 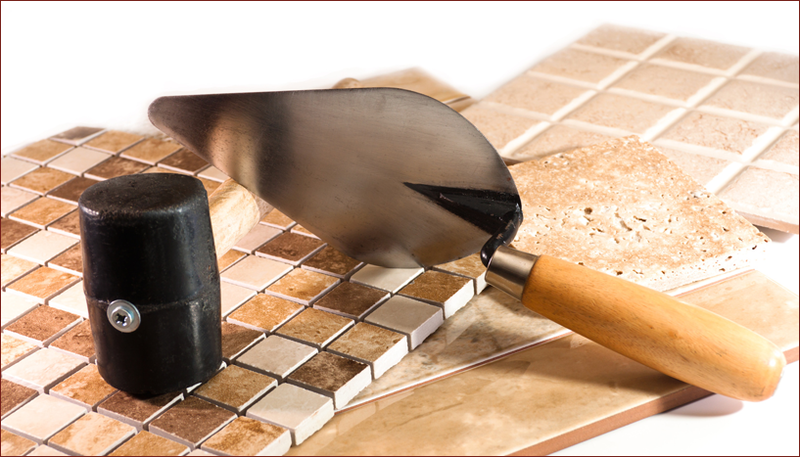 Proper tile surface preparation is absolutely a MUST!! 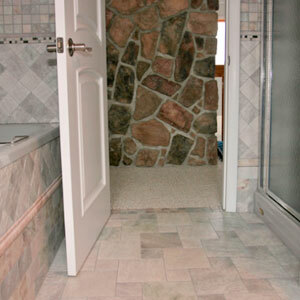 Wood doesn’t cut it when it comes to tile underlayment! Save yourself the headache and save a tree. We use a Super flex thin set and cement board application for floors after having been properly nailed for added stability and crack isolation. You will have a long lasting and durable surface. 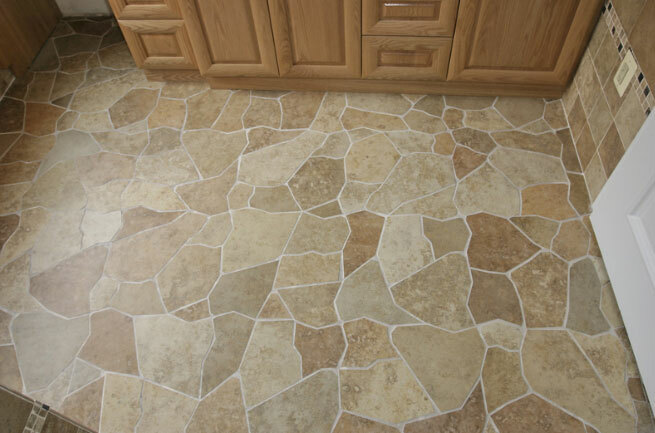 Our careful attention to details, how we only use the highest quality materials has made us a much sought after tile installation Company throughout California. 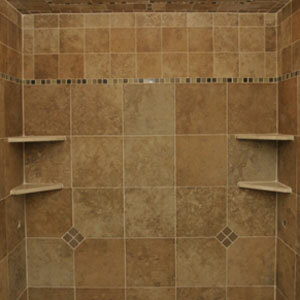 Find recently added tile design and installation projects. Solid Surface Tech is the exception to this rule. All of our customers are very happy with the end result of your work and have specifically expressed. Thank you for the brilliant tile installation job that your team did for us at our Green Pond summer home. 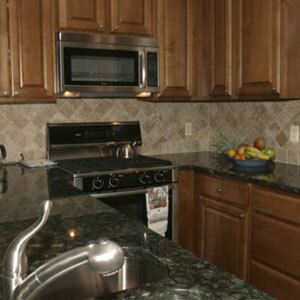 You not only tiled our kitchen and 3 bathrooms, but did so with great attention to detail. Quick note to express our thanks and appreciation for the recent tile work that you did for us in our kitchen. You and your team were very attentive to the tiny details which made the job a success. We are a fully licensed and insured California home improvement contractor. We can list many reasons why you should choose Solid Surface Tech for your upcoming project. A picture is worth a thousand words.. View our completed portfolio and form your own opinion. © 2014 copyrights by exclusive graphix All rights reserved.